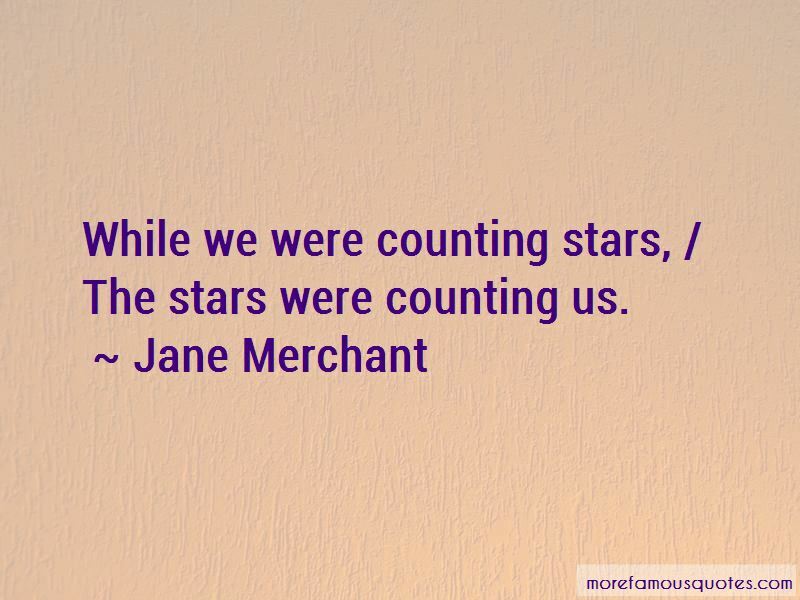 Enjoy the top 6 famous quotes, sayings and quotations by Jane Merchant. While we were counting stars, / The stars were counting us. “We will not speak of separation / While the frail hours grow less. 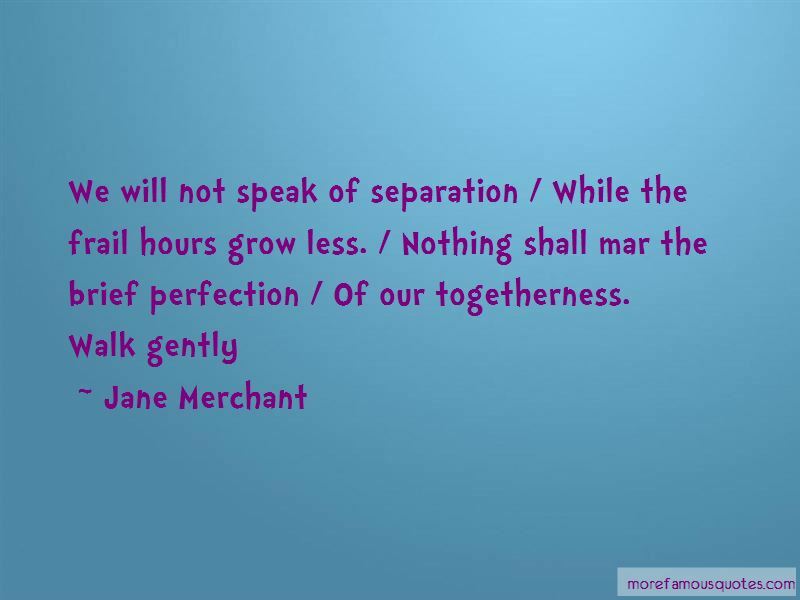 / Nothing shall mar the brief perfection / Of our togetherness. 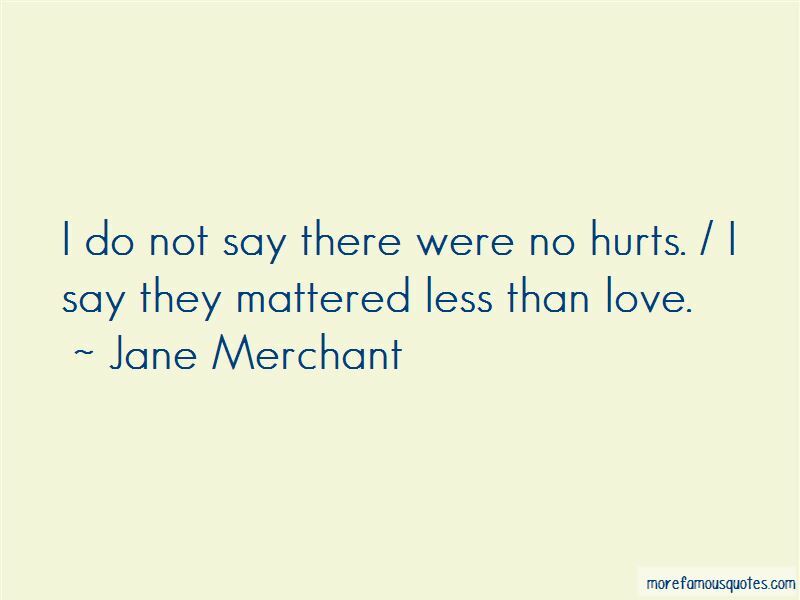 Want to see more pictures of Jane Merchant quotes? 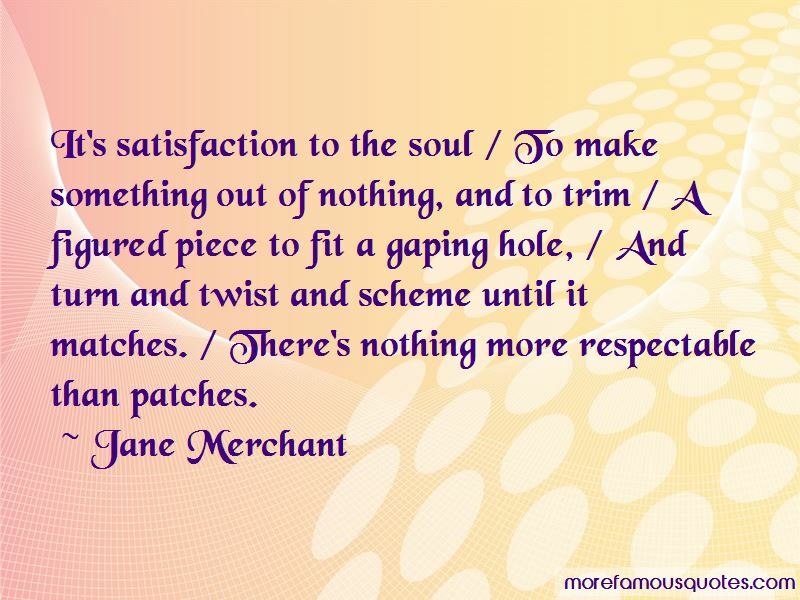 Click on image of Jane Merchant quotes to view full size.